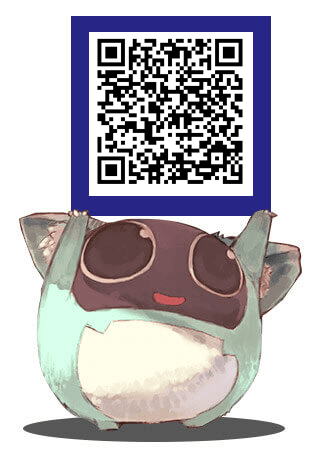 “Contact Us” function has been implemented on Android version 1.0.3a.and improved from iOS version 1.0.2i. 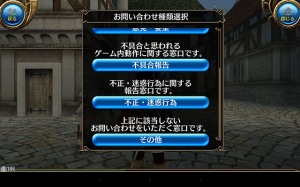 Tap Menu > Orb Shop > Contact Us. 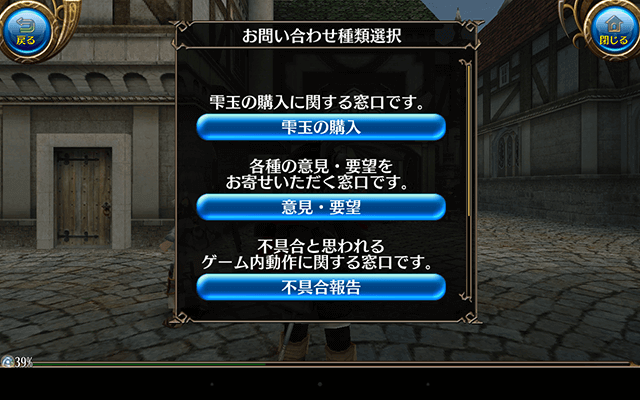 Please choose the category of your inquiries from “Orbs”, “Comment”, Bug Report”, “Abuse Report” or “Others” and enter the contents. We cannot individually provide detail information related to game-play, according to the game policy. We may not be able to answer questions depending on the topics. It may take time to reply inquiry. We cannot respond to any requests regarding replies. We are individually sending replies to answer inquiry. Please refrain from using our replies for other purposes. We may use other methods to reply depending on the contents of inquiry. Concerning abuse reports, we will look into the issues and take measures accordingly. However, please note that we cannot report whether any actions have been taken or not and disclose any details with regard to standards of judgment due to privacy concerns. When we receive multiple inquiries in one mail, response takes much longer than usual. For this reason, we ask that you send separate inquiries for each issue. 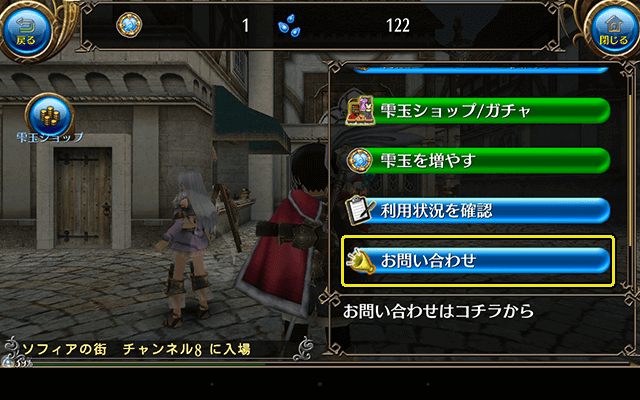 Once your inquiry reaches Toram Online Customer Support, you will immediately receive an automated message. 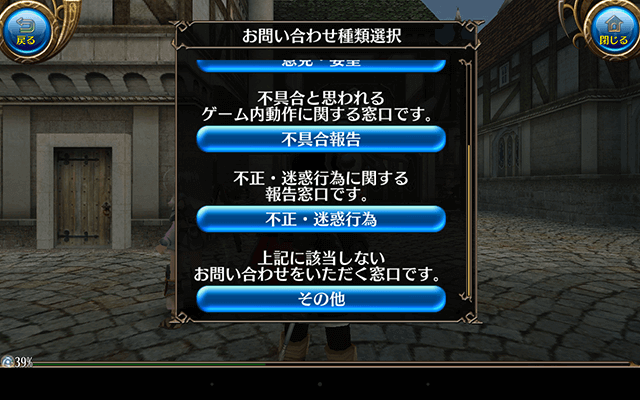 After the automated message, you will receive a response within our business hours from Toram Online Customer Support. We may need to contact you again depending on the content of inquiry. *If the auto reply message is not sent to you, the e-mail address entered in the mail form may be mistaken or the message cannot be received due to mail filters set up for spam. 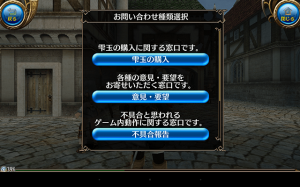 Please contact us after you checked the entered e-mail address, and have checked the mail receiving settings(Accepting from the domain @toram.jp). 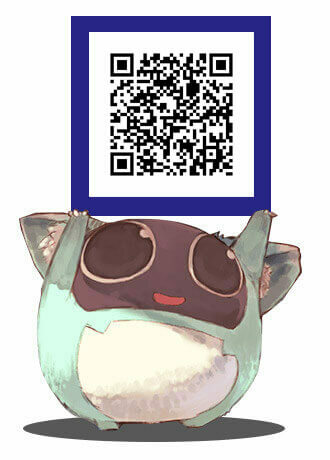 Toram Online Customer Support will be closed during the following period. Contact form is available during closed days, however replies will be done from the following business day in the order received. We hope to bring you a service that you can continue to enjoy.